The weekend kicked off with some beautiful weather on Saturday which was ideal for Melbourne Spring auctions. The property market held up well considering there were 818 auctions and achieving a 57% clearance rate. 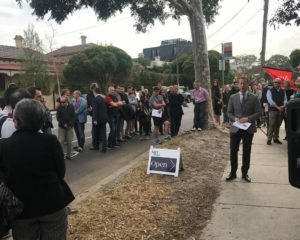 The Melbourne Property Market is currently running at two speeds. 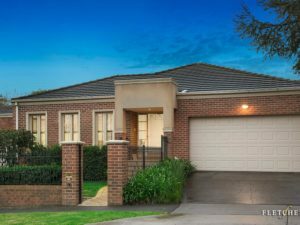 The $2m plus market has seen a decline in buyers across the board with the pricier properties having less bidders at auctions, with many passing in and either selling immediately after the auction, or via private sale thereafter. 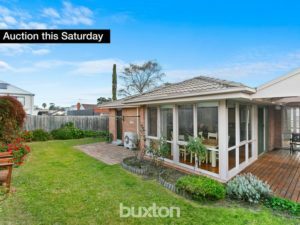 Entry level properties in quality suburbs is currently the most active market with many auctions achieving multiple bidders and properties selling well in excess of reserve. With ANZ, CBA and ING increasing their interest rates in September, many buyers are shopping the banks to ensure that they have got themselves a competitve rate. There is no better time than now to speak to your mortgage broker to ensure you are with a lender that is offering a reasonable deal. There will be very few auctions next weekend due to the AFL Grand Final and therefore no market wrap next Monday 1st October. But we will be back the week after and look forward to attending and reporting on a couple of Super Saturday auction weekends in October. A well attended auction gathered to watch the rear of only 2 villa units in the heart of Highett go under the hammer. Well located villa units are currently one end of the market that is performing very well. The auctioneer did not have to call for bids for very long with one buyer opening the bidding at $650,000. No less than 2 seconds later, another bidder jumped in with an aggressive bid of $800,000. Two more bidders entered the contest but the property sold to a gentleman sitting on his car for $835,000. The auction was all over in about 3 minutes! The auction of this centrally located 3 bed, 2 bathrooms and 2 car park premises in Surrey Hills attracted a good crowd of 71 people. This luxurious single level flat offered the buyer access to a great lifestyle, walk to the tram, train and schools. It was mainly targeted at the downsizer with nothing to renovate since it was in great condition for its age. Opening statements were given and the first bid was a vendor bid of $1,500,000 which there were no other bidders coming to the table at that time. After a couple of minutes the auctioneer went inside to consult the vendor, only to return with another vendor bid, but again there were more spectators even though there were apparently interested parties in the crowd. The property was passed in at $1,525,000 and again showing the downsizer market is currently very slow. The auction of this development site with a liveable house on it failed to fire. This property is extremely well located close to shops and the train station. 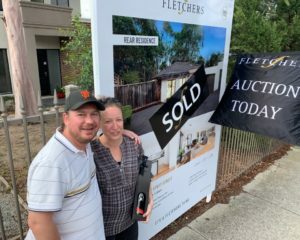 The auctioneer had many attempts to try and encourage genuine bidding however was not successful in doing so and placed multiple vendor bids before passing the property in. 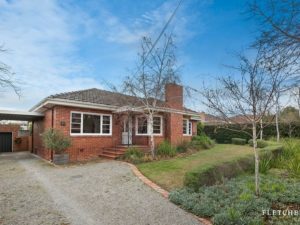 The property passed in but sold over the weekend for $1,455,000. Due to lending restrictions developers are less active in the market which is giving rise to some opportunities for developers who are able to access a loan.